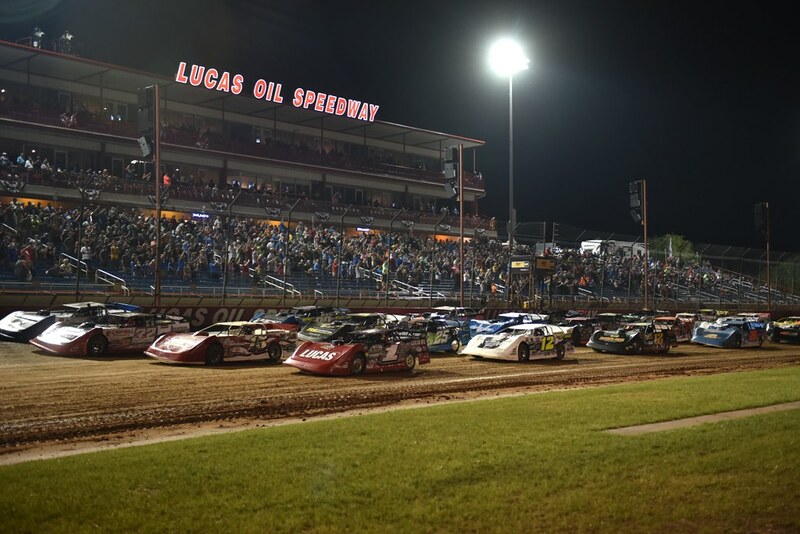 The Lucas Oil Speedway is considered by industry insiders to be one of the top five race tracks in the nation. 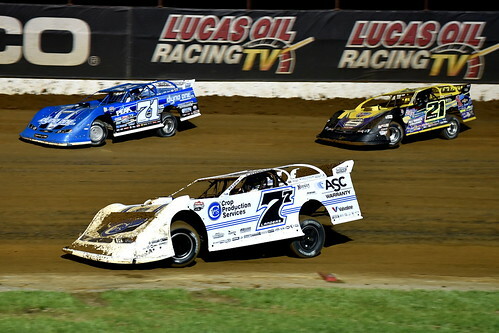 Located in Wheatland Missouri, about an hour North of Springfield and only about an hour and a half from Kansas City. 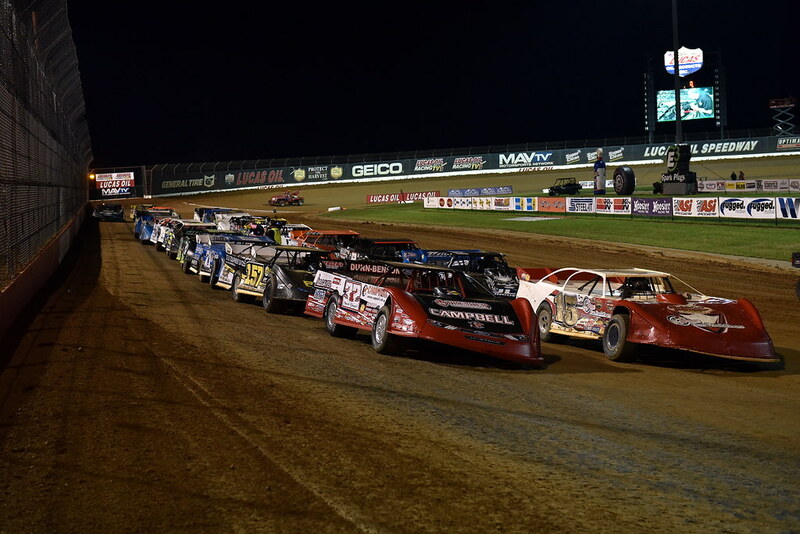 Referred to by many as "The Diamond of Race Tracks", it certainly lives up to that title. Twenty one VIP luxury suites, a giant HD Jumbo Tron Screen, Musco Sports lighting, a Bose Stadium sound system, Go Kart Track for all ages, The Diamond Bar, the best track food in the country, and the nicest pits in dirt track racing are just a few of the amenities that set us apart. We host some of the largest dirt track events in the Midwest featuring some of the biggest names in racing including: The Lucas Oil Late Model Dirt Series, POWRi Midget National Series, The Lucas Oil Pro-Pulling League, Casey's General Stores USMTS Modifieds, ASCS Sprint Cars, and The Lucas Oil MLRA Series. 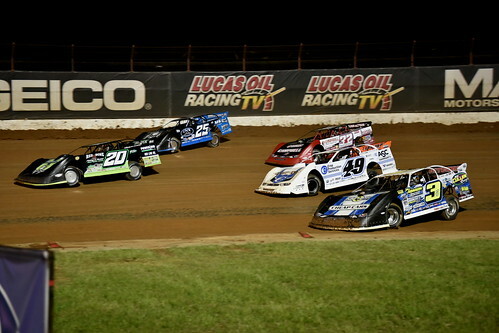 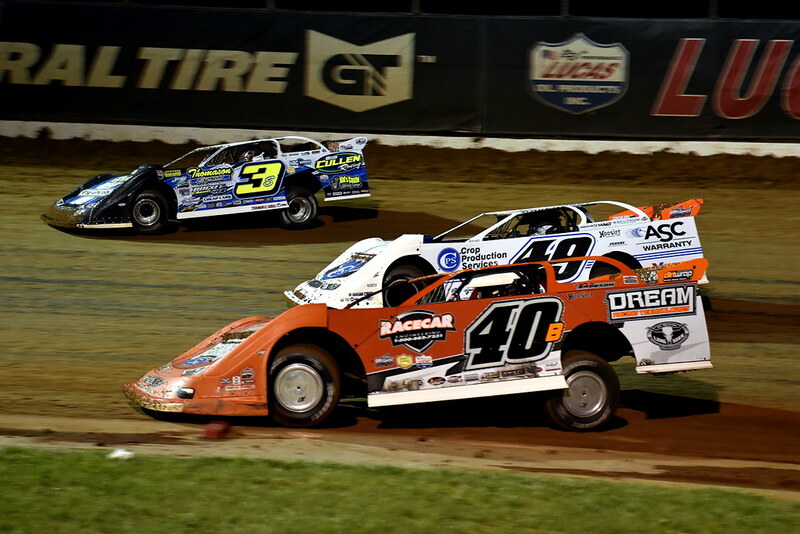 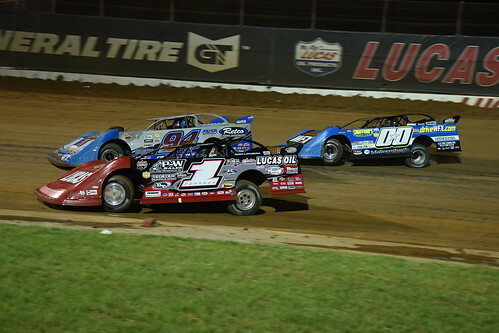 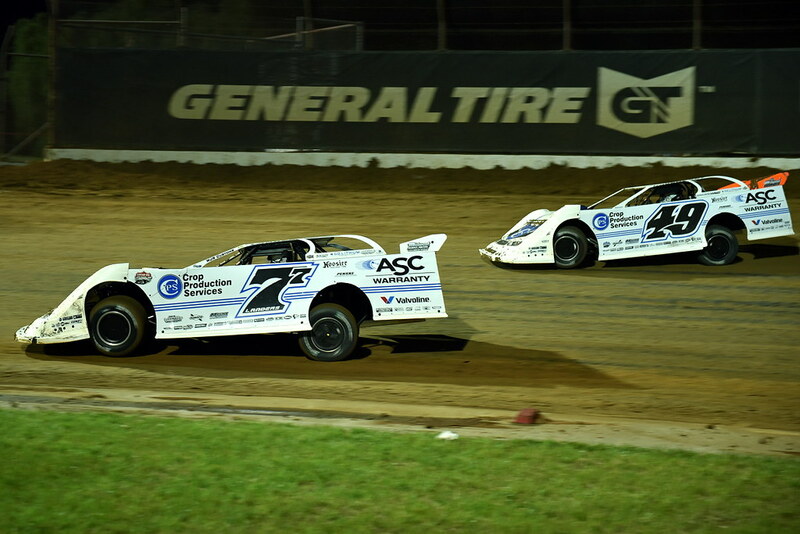 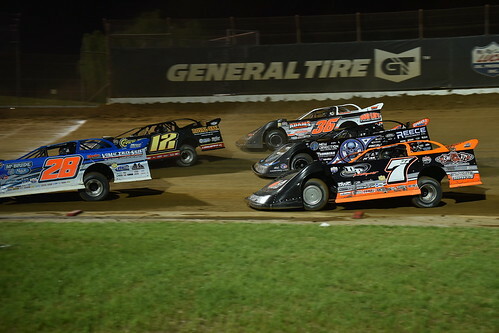 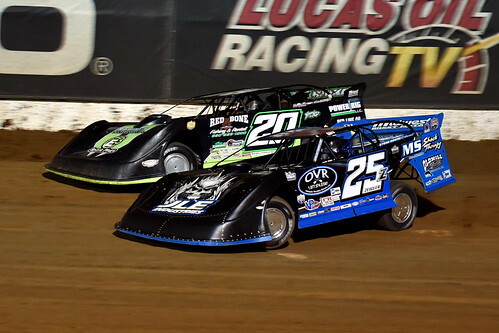 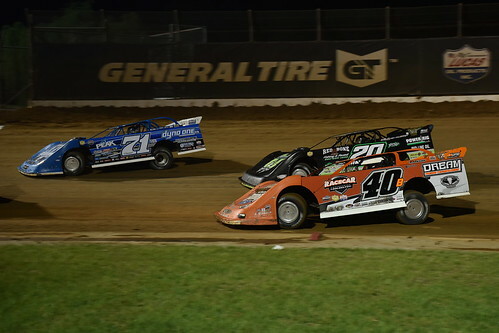 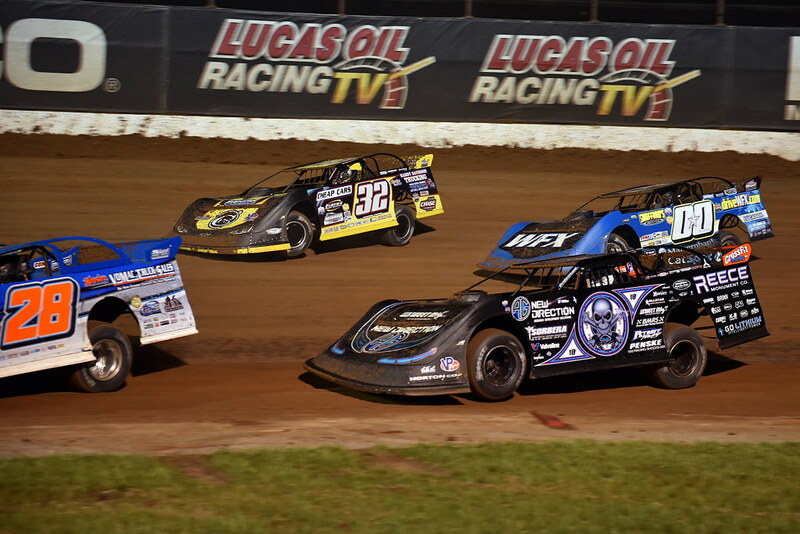 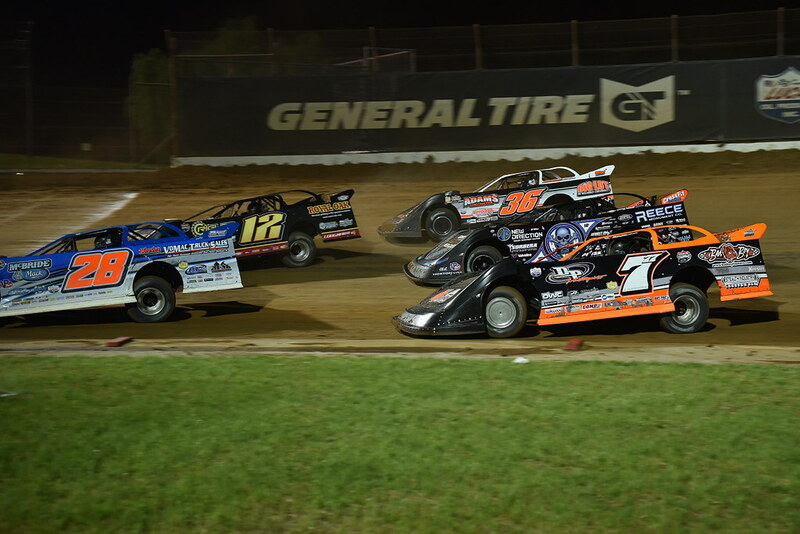 In addition to the awesome special events, the Lucas Oil Speedway hosts weekly racing featuring the Warsaw Auto Marine & RV ULMA Late Models, the Pitts Homes USRA Modifieds, the Big O Tires Street Stocks, and the Ozark Golf Cars USRA B-Mods. The National Race Media has called these shows, "some of the Best Weekly Racin' in the Nation!" 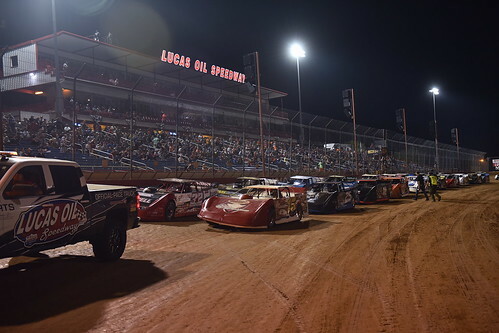 Lucas Oil Speedway is proud to have multiple events televised nationally on CBS Sports and MAVTV Motorsports Network.